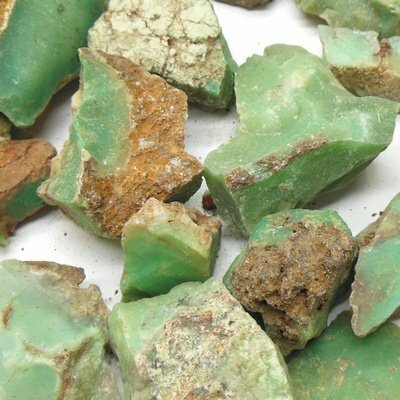 Chrysoprase helps you to connect with altruistic feelings. When those feelings are acted upon, Chrysporase can attract higher vibrational experiences into your daily life. Try keeping a piece of Chrysoprase in your pocket to help you recognize the best moments to take action and benefit from its energy .